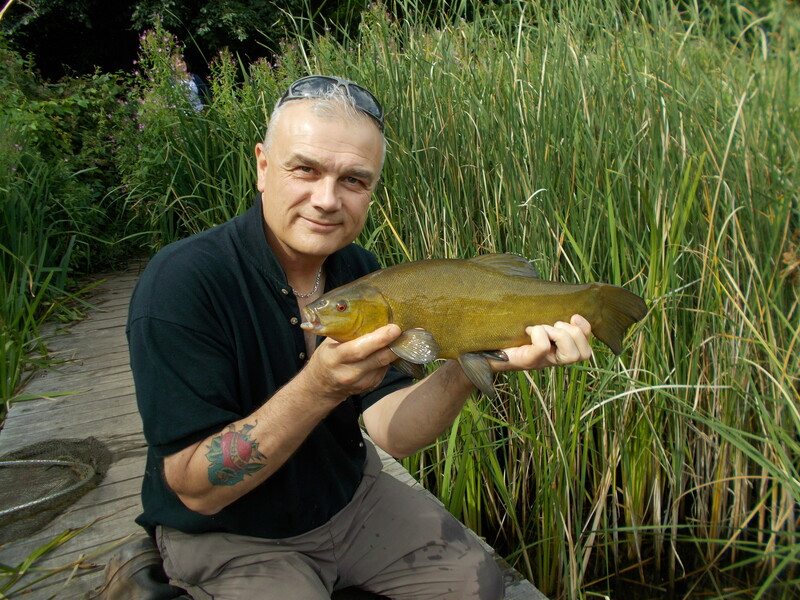 I continue to be stricken by tench fever as I register my fourth blog on the bounce dedicated to the species. The headline this week sums up my thoughts perfectly; I’m enjoying the pursuit of them and as far as I’m concerned that’s more than a good enough reason to stay on the tinca trail. It looks nice, doesn’t it! I’m also visiting the same place as well, and I’ve revealed that already in previous blog entries. 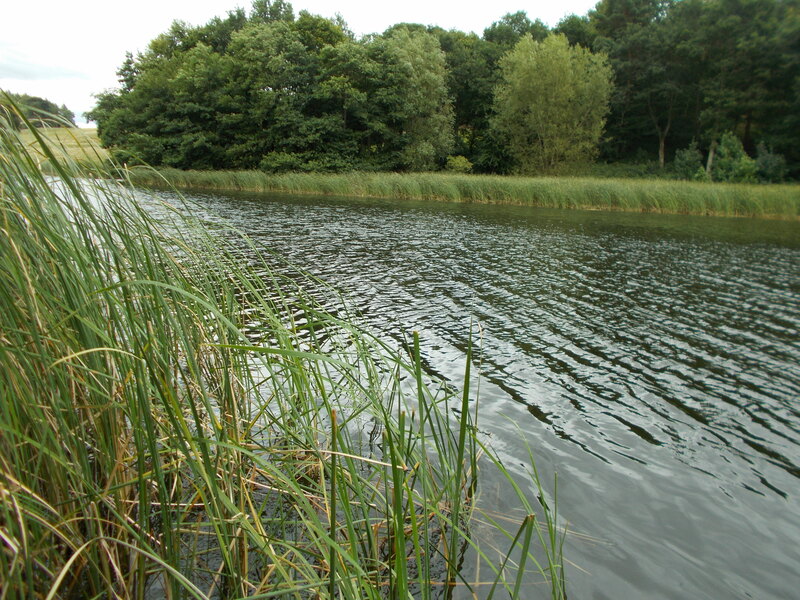 It’s a traditional estate lake that is a perfect match for tench, plus there are no carp in there. In this day and age that’s quite a rarity for a venue that size. It’s also quite refreshing as well. 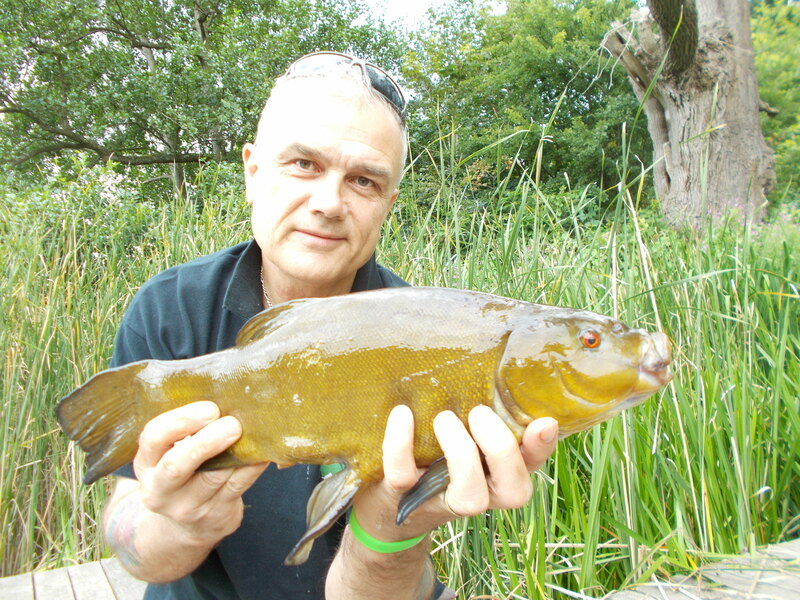 Don’t misunderstand me, I’m not anti-carp, in fact far from it, but it is nice to target tench knowing that they’re the biggest fish out there and you can fish exactly as you like. There’s no need to step it up just in case you hook a carp and need to land it. 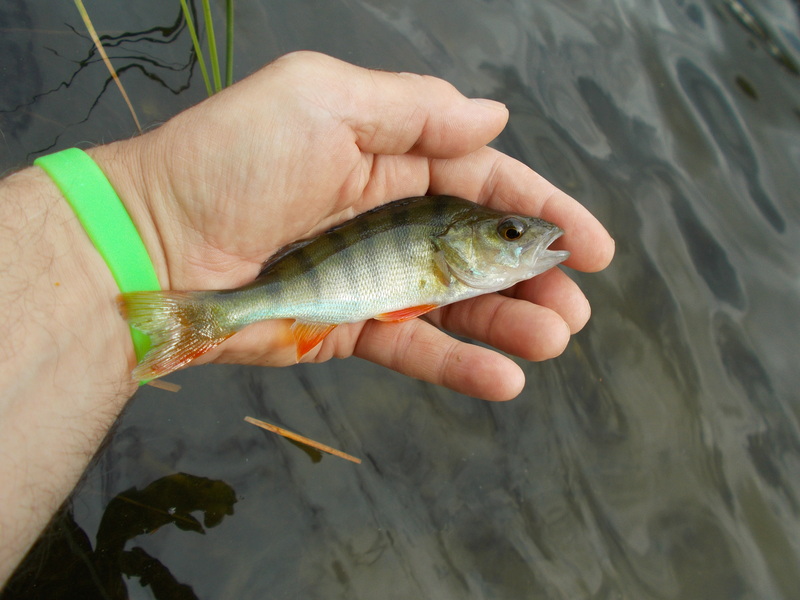 In this instance I was fishing 6lb line straight through to a size 10 hook and a single grain of corn. Session one saw me there for an afternoon only, and although not ideal, any fishing is better than no fishing as far as I’m concerned. Although a nice summer’s day, there was a gentle breeze so that at least gave me a better chance of a fish. 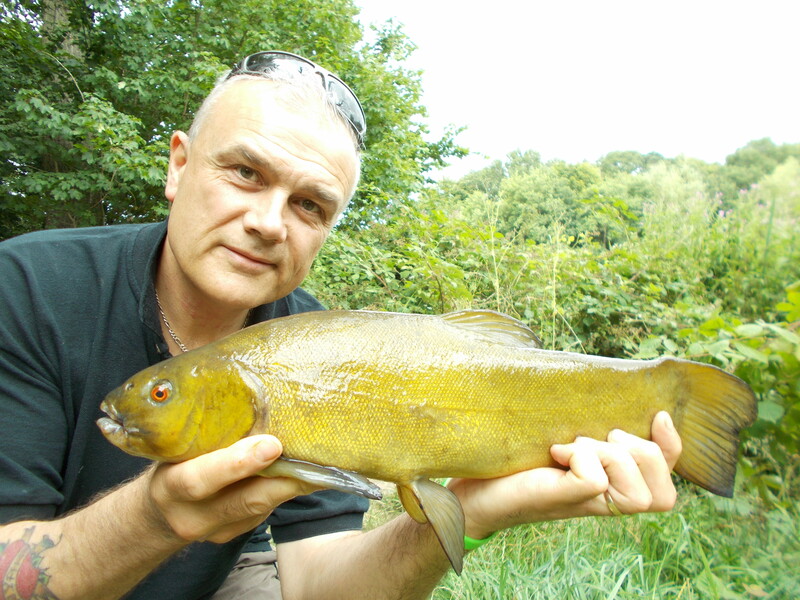 As it worked out I caught a number of tench, rudd and a single perch that obviously was attracted to the yellow object that had invaded its territory. Back at the end of the week, for my second and final outing, I was able to stay until late this time. Although night fishing isn’t allowed, there is still plenty of good fishing to be had in the approach to it. I had a very enjoyable first visit but how would it go second time around?